*Actual On Road Price of Honda X-Blade at the dealership may vary. The X-Blade definitely looks very different than any other motorcycle from the 150-160 cc segments. 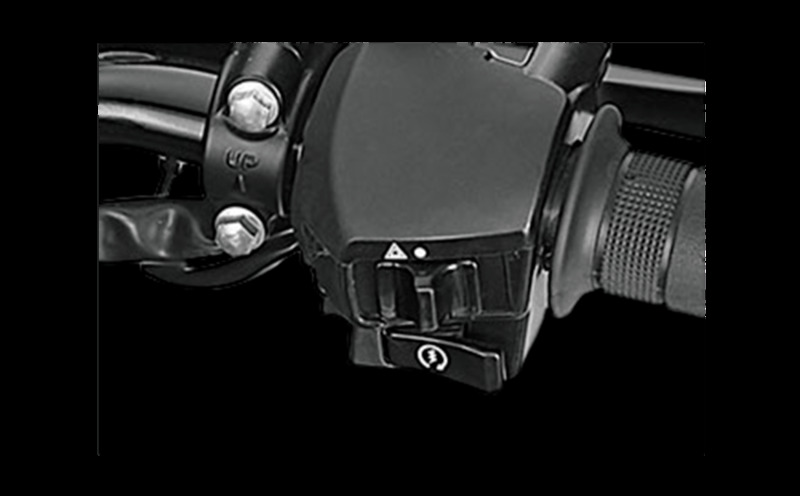 The crown jewel in the design, if we could call it so, will be the headlamp. The all-new Honda X-Blade 160 cc naked sporty motorcycle has been launched in India with an ex-shworoom, Dehli price tag of Rs 78,500. The motorcycle was showcased at the 2018 Auto Expo. 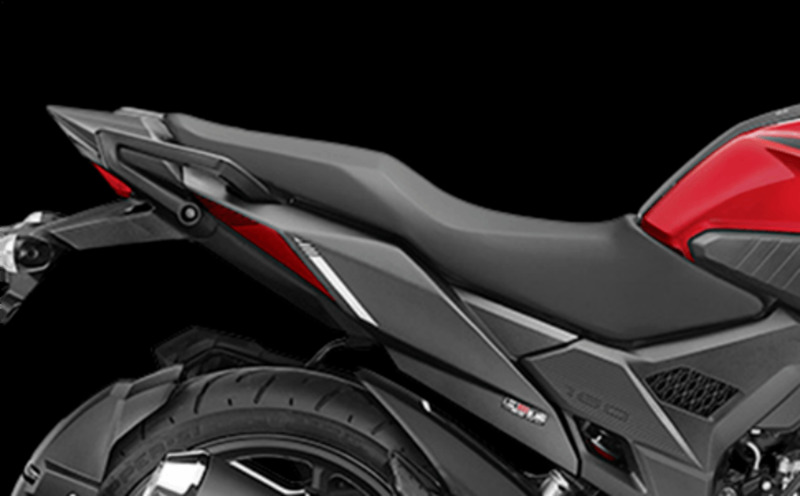 The new Honda X-Blade shares its underpinning with the Honda CB Horner 160R and comes with a sharper design language and an all-LED headlamp cluster. 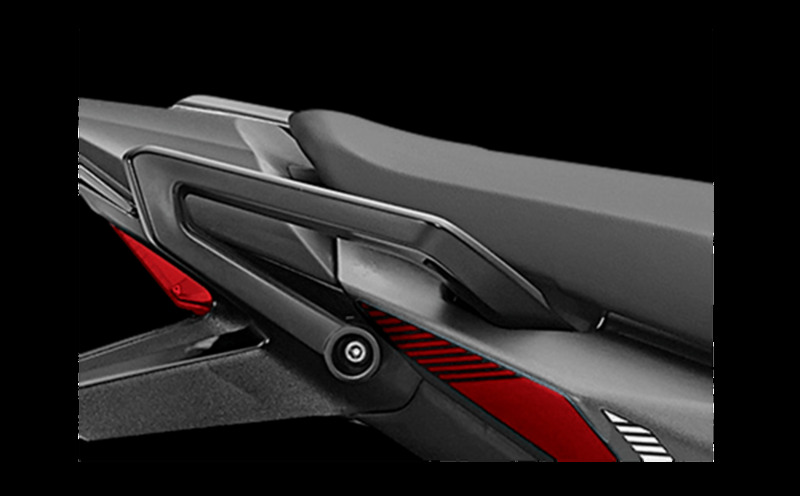 The Honda X-Blade 160 is about Rs. 4,000 cheaper as compared to the base variant of the CB Horner 160R. The bike is going to rival the likes of Suzuki Gixxer and the Bajaj Pulsar NS 160 in this segment. 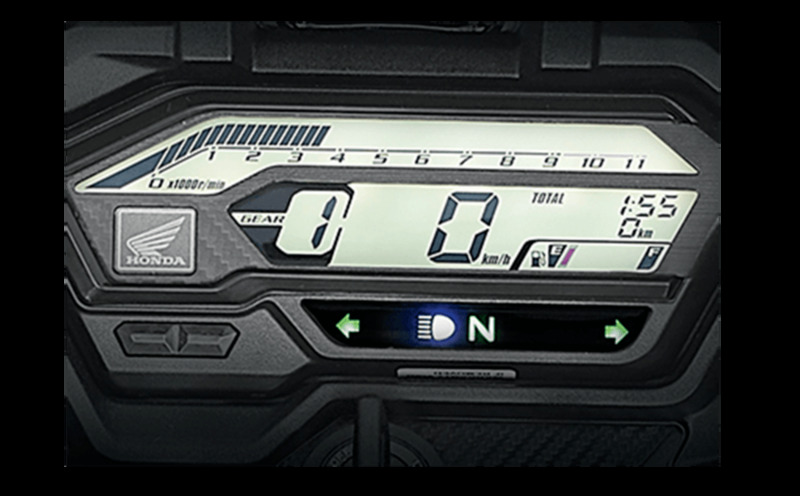 Powering the new Honda X-Blade is the company's tried and tested 162.71 cc HET engine which churns out a maximum of 13.93 bhp at 8,500 rpm and develops a peak torque of 13.9 Nm at 6,000 rpm. The engine comes mated to a 5-speed gearbox and Honda says that the engine has been specifically designed to deliver good low and mid-range performance. The Honda X-Blade was first launched in March 2018 and has been the only all-new motorcycle from Honda this year. The new Honda X-Blade was unveiled at the Auto Expo 2018 and will be priced under Rs. 79,000 (ex-showroom). Deliveries are expected to begin by March 2018. Bike looks like a robotic model. Honda means driving passion on road.wating for bike see the on road soon.just love Honda bike riding on road. Silencer guard is too short....be ready for burn. But there is no ABS braking system what cost we are paying not worth without ABS.